The MSA Shoe Inc. is a tax-exempt 501(c)(3) nonprofit organization, EIN: 47-2700163. The MSA Shoe (all associated physical MSA shoes) and any associated items (attached or accompanying momentos on its journey) are the property of the MSA Shoe, Inc. 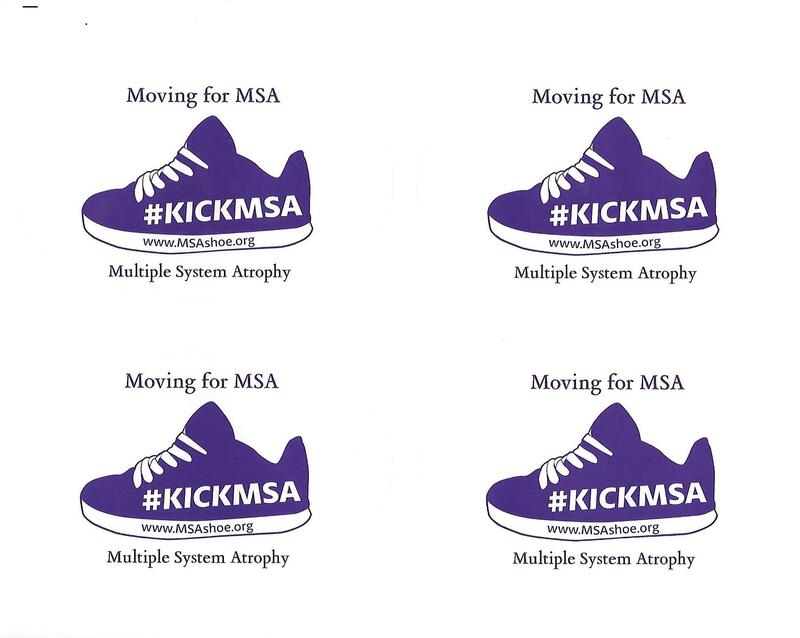 The MSA Shoe, Inc. does not authorize the reproduction of its logo or image in any form (print, media or physical replica) without written prior consent. A hosting relationship should not be construed as automatically giving permission to use its logo. When in the course of an approved hosting, a fee for use of the MSA Shoe (or any associated Shoes) will be required. Registered MSA charities or other groups can apply for a fee waiver when applying to host the Shoe. “The MSA Shoe” trademark name is currently pending.